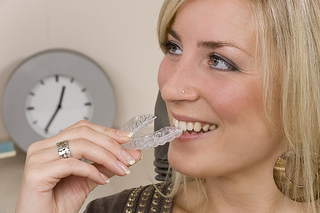 Every patient is different and Invisalign might not be the best course of orthodontic treatment for everyone, but it’s an option that’s gaining more and more popularity, and it’s an orthodontic alternative that doesn’t sacrifice comfort and convenience for results. For more information, or to schedule a consultation, please give us a call at our convenient Franklin Square, NY office! « Why should I visit the dentist during my treatment?